ABS Towers, Old Padra Road, Vadodara – 390007. India. 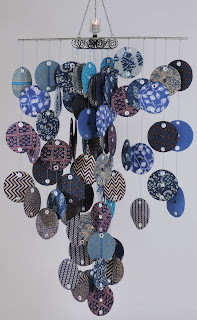 Red Earth Art Galleries Pvt. Ltd.
My work is centered on historical iconographic elements within the cultural context of Indian history. 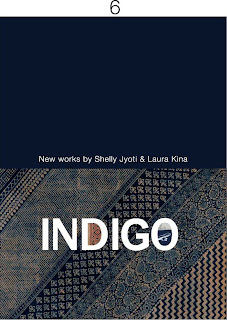 In the below installations,I am exploring and constructing the hermeneutics of period history of indigo farmers living in Deltaic region who were forced and coierced to ‘tintankha’ land revenue system which eventually led to deaths and suicides till Mahatma Gandhi intervened in 1917 to begin his first non-violence movement in India after his victorious fight against racilaism in South Africa. 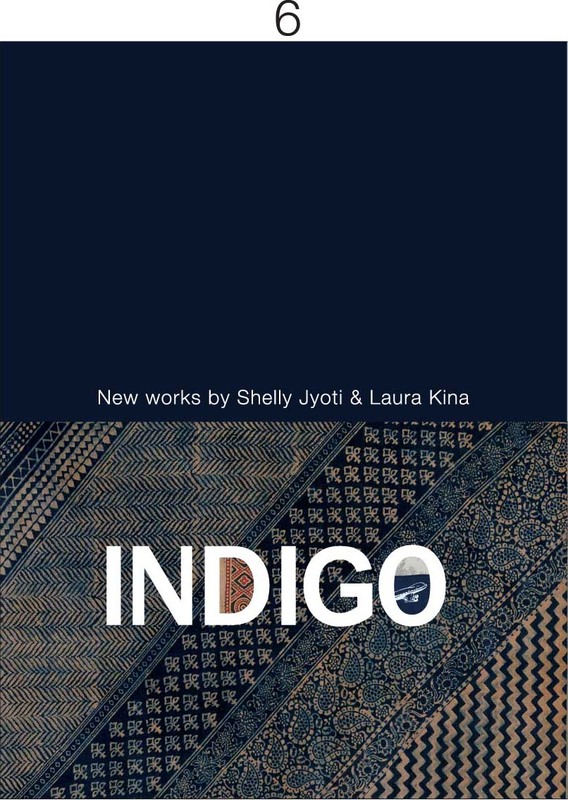 My present body of work ‘Indigo Narratives’2009 draw upon India’s colonial past but are also engaged with contemporary economic interchanges.